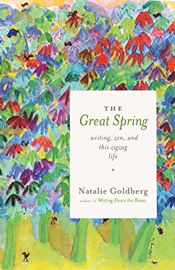 Although not a permanent island resident, nationally renown author Natalie Goldberg served as 'Distinguished Writer-in-Residence' at Bainbridge Island's Bloedel Reserve during Spring 2017. 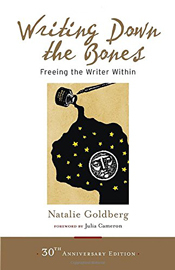 Goldberg has written ten books, including Writing Down the Bones: Freeing the Writer Within (1986) which sold million copies and has been translated into twelve languages. Other books by her include Long Quiet Highway: Waking Up in America (1994) and The Great Spring: Writing, Zen, and This Zig Zag Life (2017). 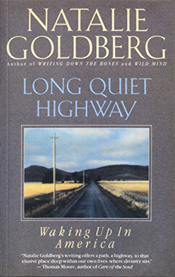 For the last 30 years Goldberg has practiced Zen and taught seminars in writing as a spiritual practice. For more information on this well-known writer go to http://nataliegoldberg.com/.